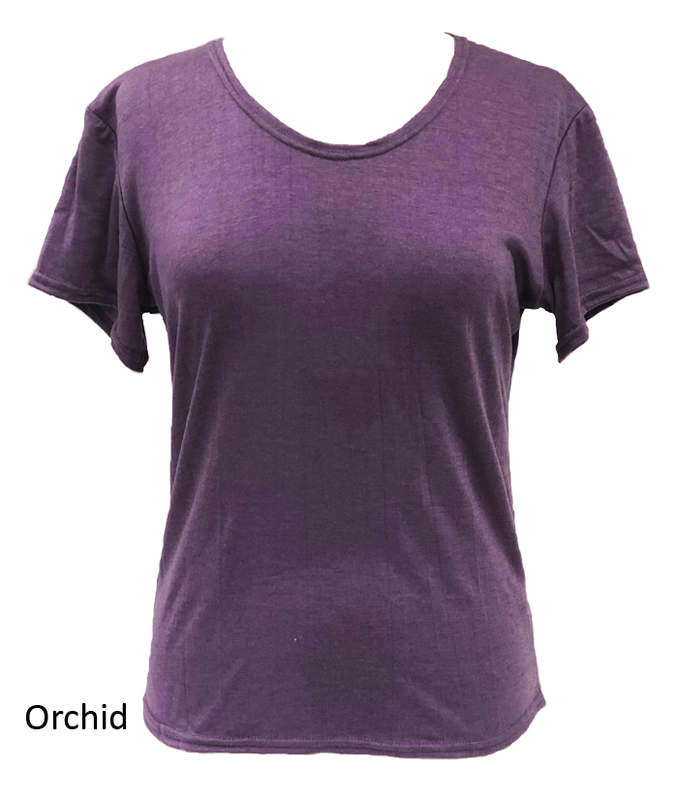 Each Draper Body Therapy® Ladies’ T-Shirt is made of a comfortable and breathable material that is designed to be both stylish and therapeutic. 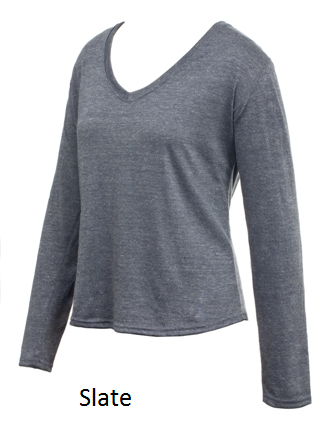 The T-Shirts are versatile enough to wear casually, use during athletic activities, to sleep in, or as a base layer on chilly days. 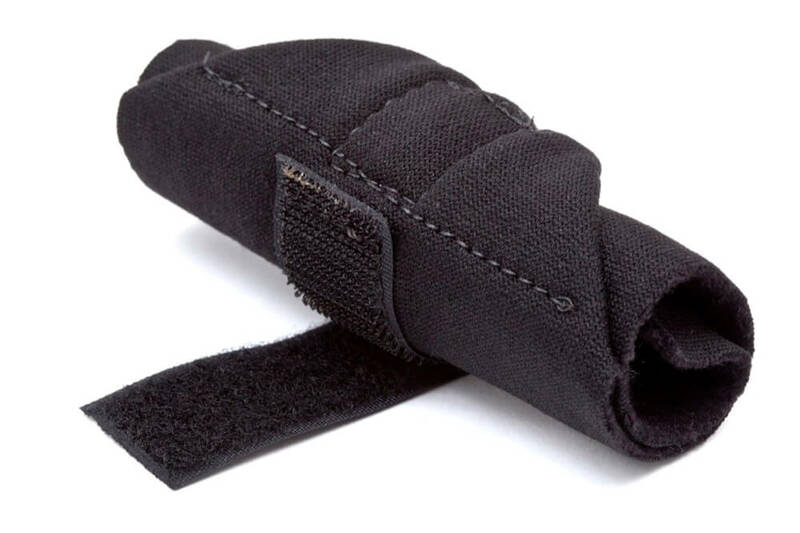 They can be used to help relieve back/shoulder pain or discomfort/injury, as well as post exercise to speed up muscle recovery time. 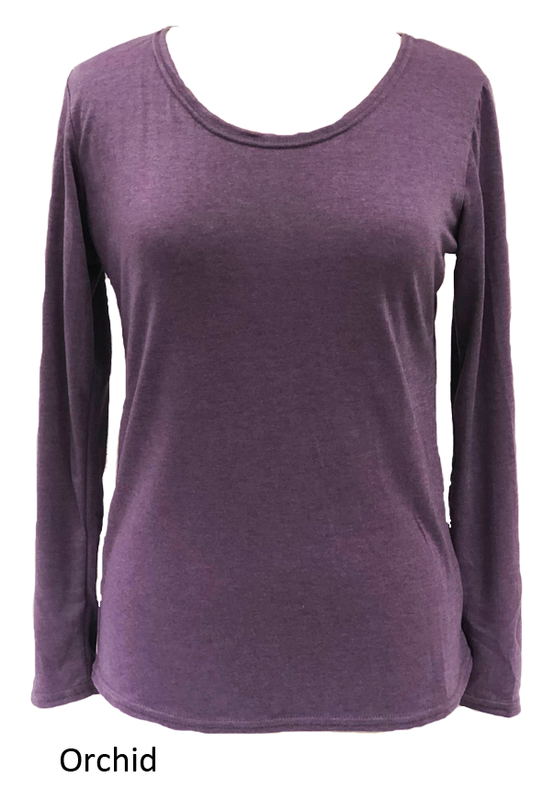 Slate long sleeved shirts are offered in a v-neck design, all other color/sleeve lengths have a scoop neck. 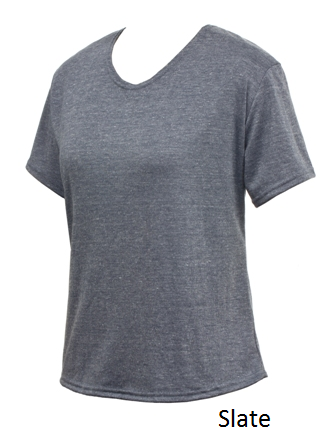 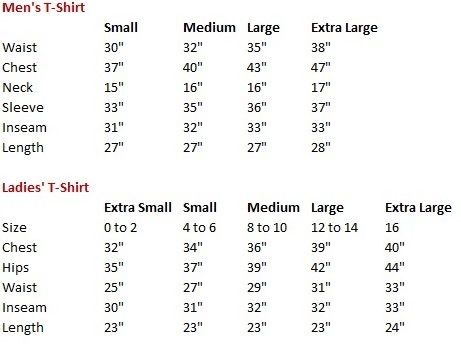 The Draper Body Ladies’ Therapy T-Shirts contain 50% Celliant® (Polyester) and 50% Tencel. The Draper Body Therapy Ladies’ T-Shirts are machine washable and dryer safe. 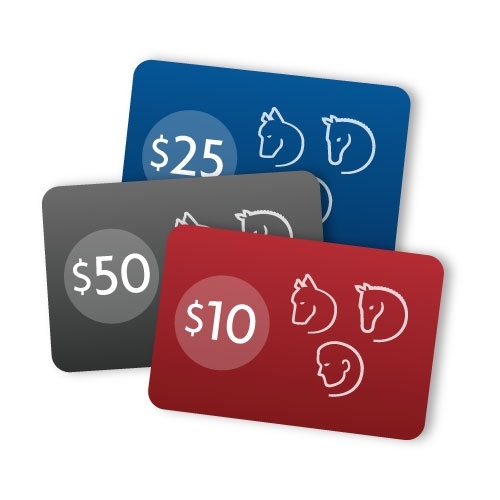 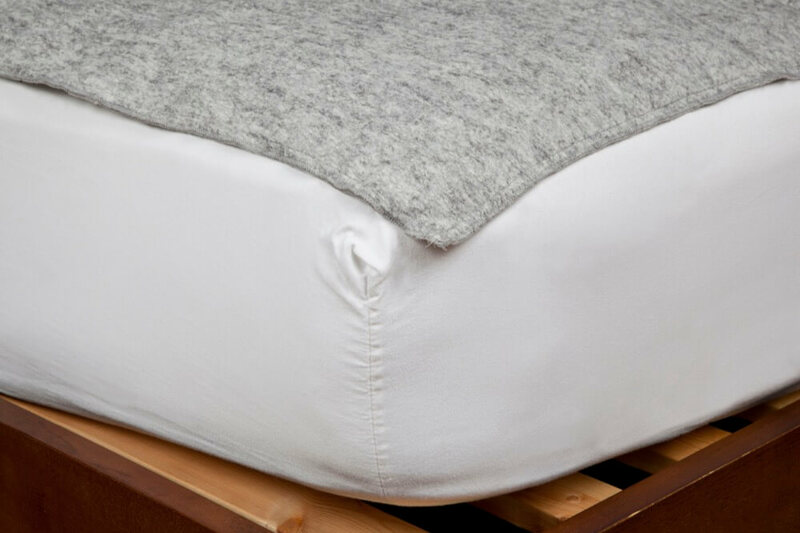 Draper Equine Therapy® Stable Sheets are designed to be used in a variety of climates. 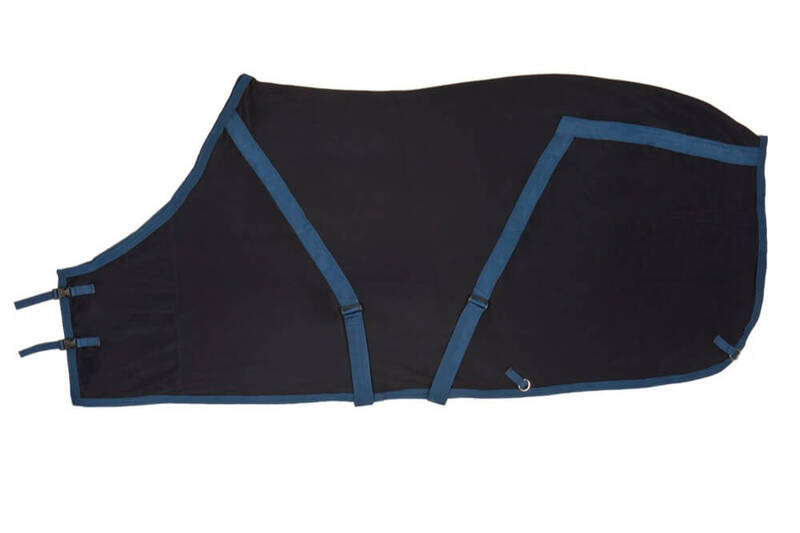 This stylish sheet keeps shavings at bay and provides your horse with therapeutic benefits that keeps your horse feeling their best. 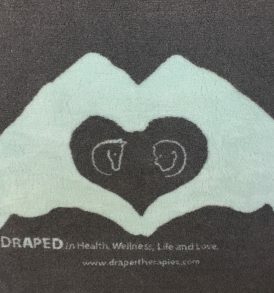 Draper Body Therapy® Neck Blankets are easy to carry blankets that can be used for therapeutic relief at home or on the road. 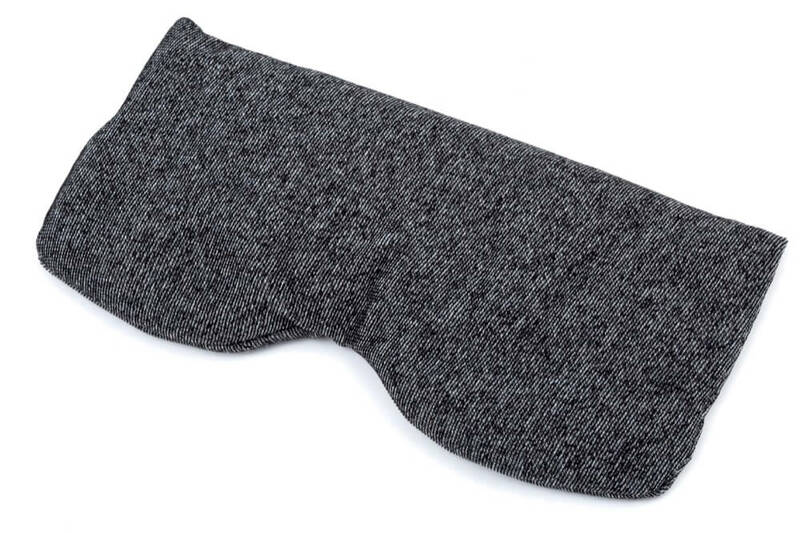 Draper Body Therapy® Eye Pillow is designed to help you relax with added therapeutic benefits. 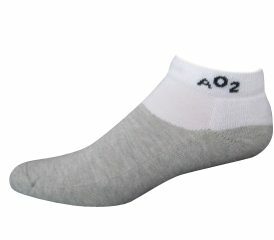 Draper Body Therapy® Active Socks help to increase local blood flow and oxygenation to the feet. 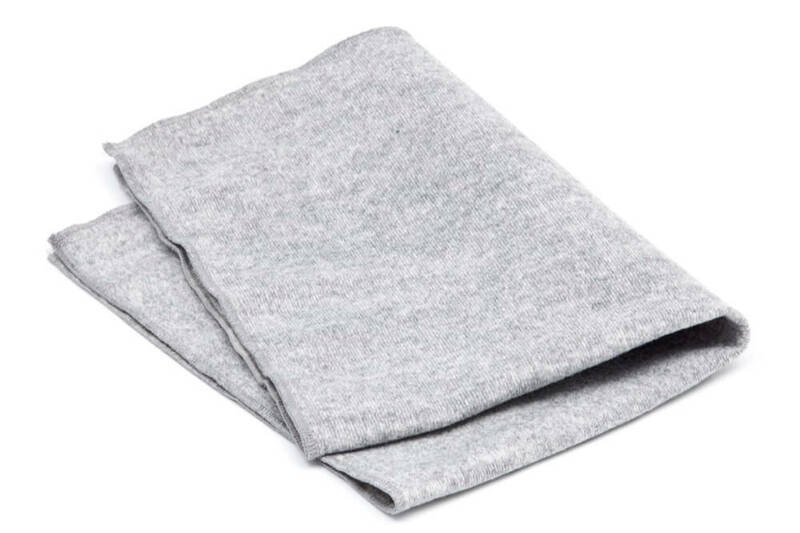 These cushy socks have been known to decrease soreness while wicking away moisture and eliminating irritations.